The British composer Helen Grime celebrates Sir Simon Rattle’s arrival with a personally-curated programme of her own music and its inspirations. 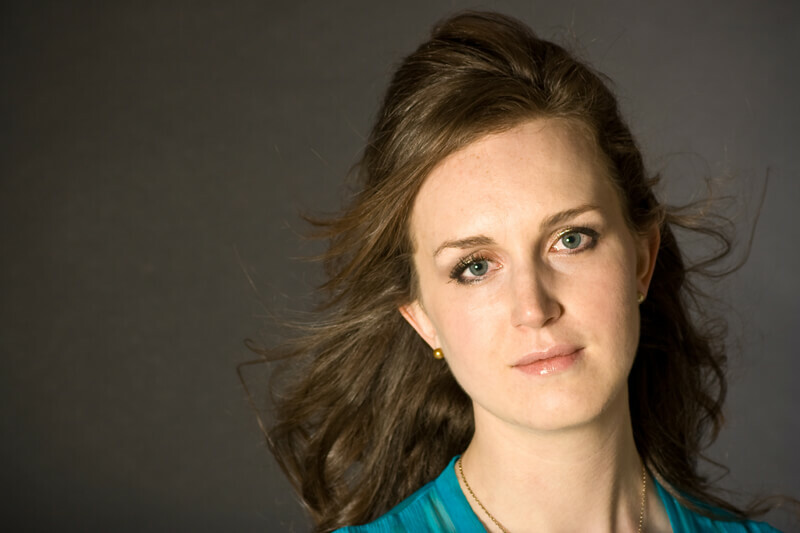 Helen Grime is one of many living composers being championed by Sir Simon Rattle as Music Director of the LSO. She’s responded with a programme that places her own richly-imagined music amidst the works – from Purcell to Stravinsky – that helped shape it. So there are many living friends and inspirations in the mix: lovingly-crafted works by Oliver Knussen, Thomas Adès and George Benjamin. Britten Sinfonia has this music in its artistic DNA, just as it’s superbly placed to trace Grimes’s roots through Stravinsky and Britten and right back to Henry Purcell: the acorn from which a living tradition took root. Part of the Barbican’s This is Rattle, ten days of special events, including concerts, films and exhibitions, to celebrate the arrival of Sir Simon Rattle as Music Director of the London Symphony Orchestra and as Artist-in-Association with the Barbican and Guildhall School. The Barbican today announces its 2017-18 classical music season featuring Britten Sinfonia as Associate Ensemble. Britten Sinfonia celebrates its 25th anniversary with a Barbican season that features symphonic masterpieces, choral gems, contemporary classics and jazz-inspired rhapsodies. "it sparked terrific music-making from the Britten Sinfonia led by that force of nature, Jacqueline Shave." "Nicholas Daniel gave the oboe’s role a freewheeling intensity that drew us straight into Knussen’s brand of fantasy"